Technorama is one of the largest and most renowned science centers in the world, and one of the company’s signature partners. MilliporeSigma’s Buchs, Switzerland team invited 50 high school students from a local public school to the science museum Technorama in Winterthur, Switzerland. They were given tickets to both the regular exhibition and also the OpenLab sessions held at the laboratories of Technoroma. These OpenLab sessions were developed by MilliporeSigma’s Buchs employees and cover different experiments related to “Flavor and Fragrances.” The Technorama OpenLab sessions were extremely successful in the previous SPARK Weeks this year, with 53 employee volunteers from the Buchs, Altdorf and Schaffhausen, Switzerland sites reaching a total of 645 students. The students enjoyed the demonstrative experiments, as well as their journey to one of the most famous sciences exhibitions in Switzerland! 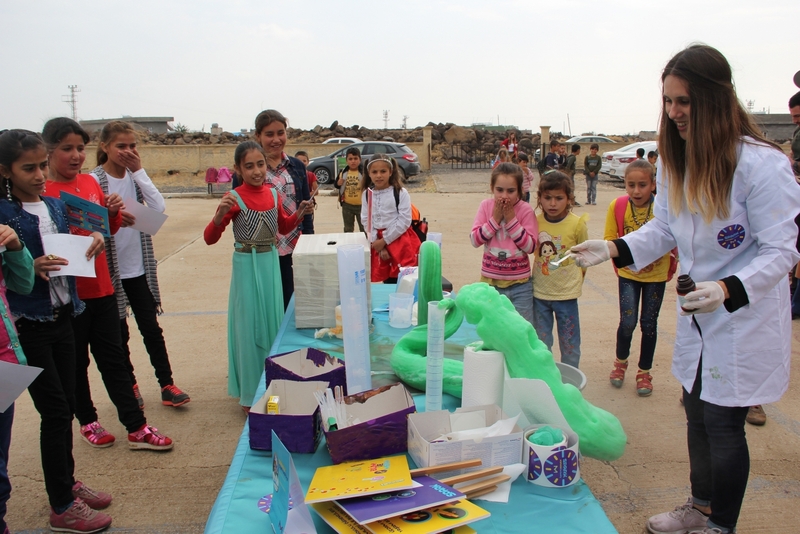 MilliporeSigma employees in Turkey traveled to a city close to the border of Syria to spark scientific passion in students with no prior access to science equipment. Ucdam Middle School is located in a remote and low-income village. The team organized a Science Day, adopting a hands-on, play-oriented approach to instill a love of science in more than 300 disadvantaged students. 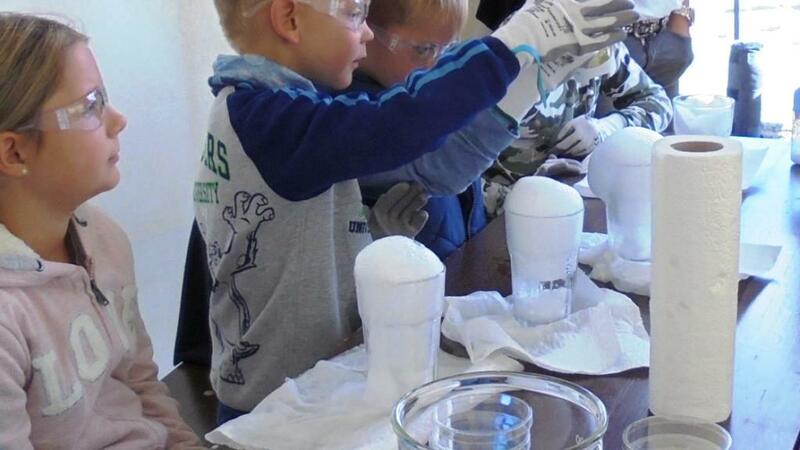 Together, they conducted fun science experiments and had a day full of excitement and curiosity. Even though these students are in need of many kinds of school supplies, their eagerness to learn touched the hearts of the local team. They were so touched by these students that they decided to donate lab equipment and help the school build a science laboratory. This science laboratory will not only serve students at Ucdam Middle School, but also students at schools nearby. In Toluca, Mexico, employees collaborated with Cinvestav Irapuato—a Mexican non-governmental scientific research institution. The volunteers participated in their open door event called “Dia Abierto,” which teaches students about different science topics. At various stations, the children learned about DNA extraction as well as non-Newtonian fluids. “It was an amazing experience for me! It was very exciting to introduce the new generation to science and wake up their curiosity,” said volunteer Gicela Vasquez. 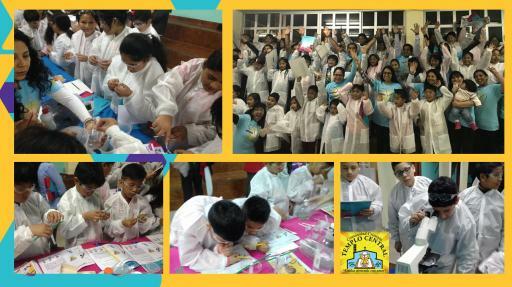 Employees in Peru spread their love of science with a series of seven workshops at the national school of Our Lady of Fatima. The “Curiosity Day" explored topics including density, water filtration oxidation and reduction, and homemade chromatography. They also learned how purple cabbage serves as a natural indicator of pH. 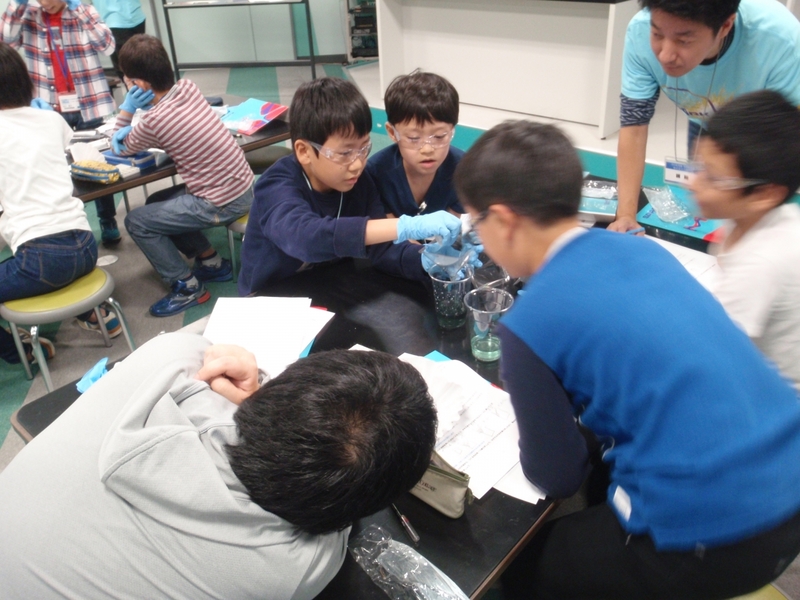 The workshops were aimed at third-grade students, many of whom had never experienced science before. According to event organizer Laura Lau, the students showed their curiosity by actively participating in the workshops and asking many questions. The team in Peru hopes to return to the school with more workshops. 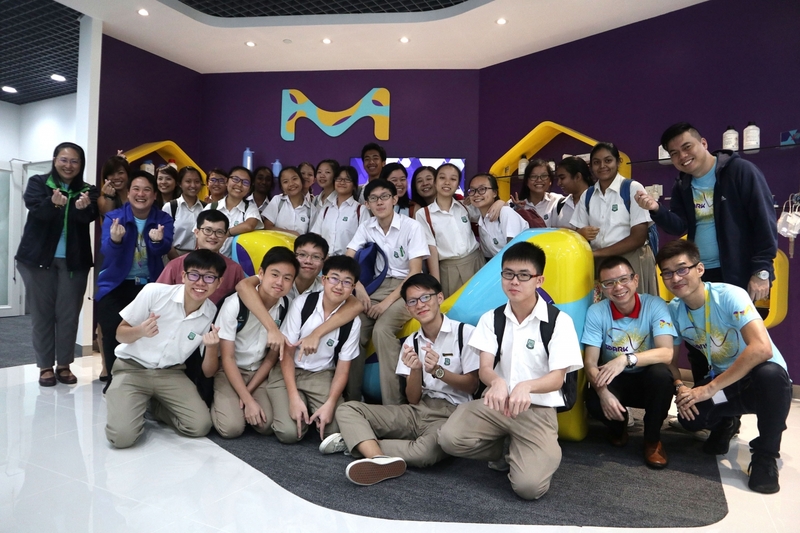 More than 20 students from Glenart College—a co-educational secondary school in Arklow, Ireland—visited MilliporeSigma’s local site, which manufactures APIs and excipients. 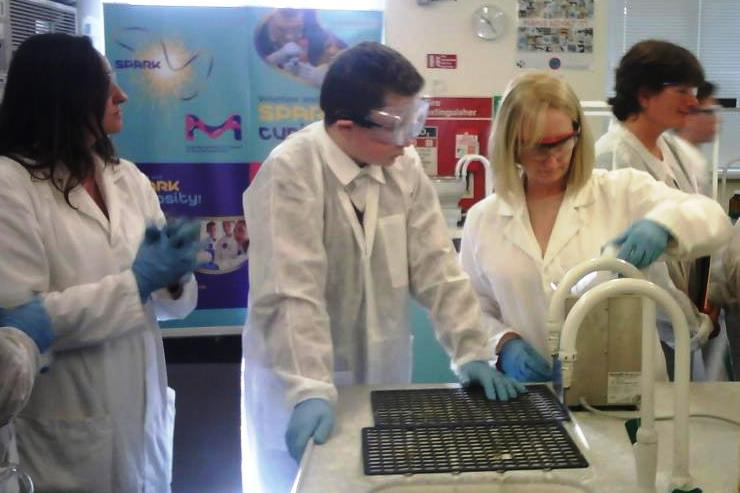 Students toured the facility and participated in Curiosity Labs™ lessons on chemiluminescence, DNA and water filtration. “The pupils, teachers and management of the school were very grateful for the visit and impressed with the site tour,” said volunteer Ciaran Stafford. 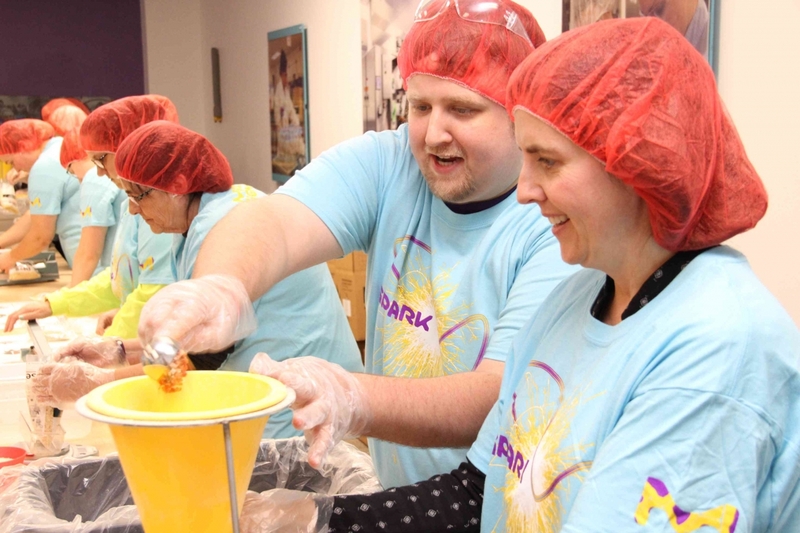 The SPARK Team in Schnelldorf, Germany, held an Open Door Day where curious minds of all ages were invited to experience a number of science experiments. 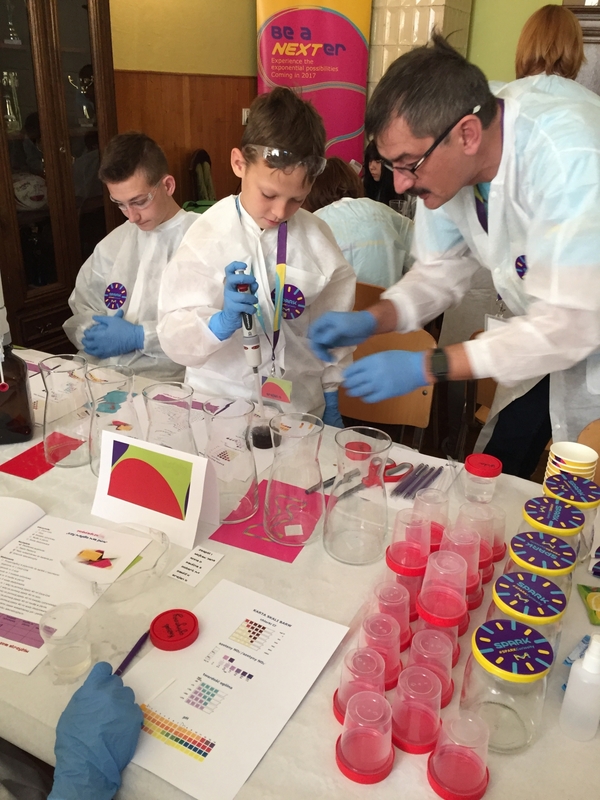 Participants were amazed by a color change experiment in which a normal penny was transformed into a “golden coin.” Children also got to try their hand at chromatography and learn about lab safety while working with dry ice. Many asked, “How can I do this at home?” Parents conducted a fragrance experiment with natural scents and tested their sense of smell. “We had a wonderful time, and I recommend having an event like this,” said volunteer Alexandra Schmidt. One month after the grand opening of the new 3,800-square-meter BioReliance® lab in Singapore—the first of its kind in the Asia-Pacific region—the Singapore SPARK team invited 25 students from Clementi Town Secondary School to explore the new biologics testing lab and take part in hands-on chemistry experiments presented by 10 employee volunteers. The Jaffrey, New Hampshire; St. Louis (Laclede location); Rocklin, California; and Sheboygan, Wisconsin sites in the U.S. held meal packing events. Partnering with Rise Against Hunger—a food relief agency headquartered in Raleigh, North Carolina—approximately 400 employee volunteers packed 90,000 nutritious meals that will be distributed to individuals in need around the world. According to volunteer John Connell, it was the Jaffrey site’s second consecutive year packing 30,000 meals. Organizers Lisa Wenk (Laclede), Ella French (Rocklin) and Dawn Weidemann (Sheboygan), whose sites participated for the first time, said their volunteer teams really had fun and would like to participate again. iThe Life Science business of Merck KGaA, Darmstadt, Germany operates as MilliporeSigma in the U.S. and Canada.